One of the things that will drive conversion and increase the return on your investment is performance appraisal. It might sound somewhat awkward to say something like this, so let’s clear the air. Working with the right people in your environment means doing the best you can to move a business forward. It is the skills of these people, and how best they work, that will determine the conversion rate of your business. As such, you must conduct a performance appraisal. And you can use the following Appraisal Forms. 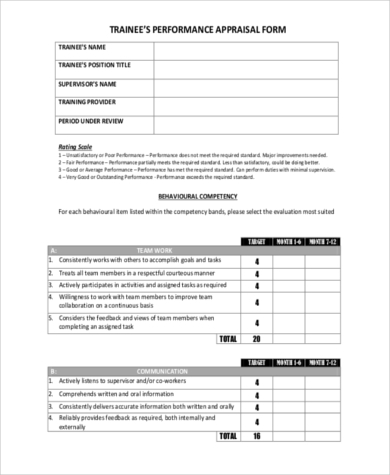 If you are a company or a business that conduct performance appraisal every year, then this sample template will be the best for you. It is free to download and it does not require editing. You may also see Annual Appraisal Forms. 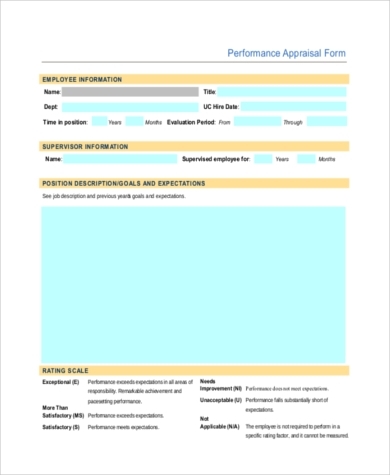 It is important to keep one thing in mind: the performance appraisal file that your company decides to use must be simple and precise. Here is a sample example of what the file should look like. 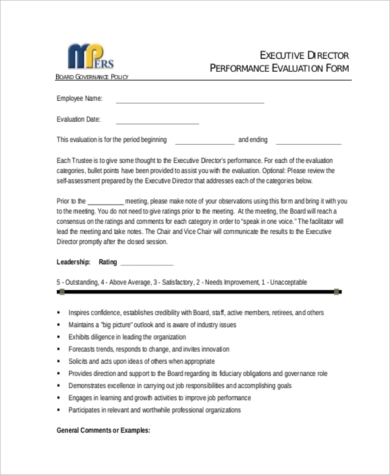 Did you know that your company needs the best template that it can use from time to time to conduct performance appraisal? Here is the best sample that you can download for free. You can also see Sales Appraisal Forms. Drivers are the most important people in the lives of many these days. But they don’t often do well, though. That means you need to assess them and correct them where necessary so that they continue doing a good job. 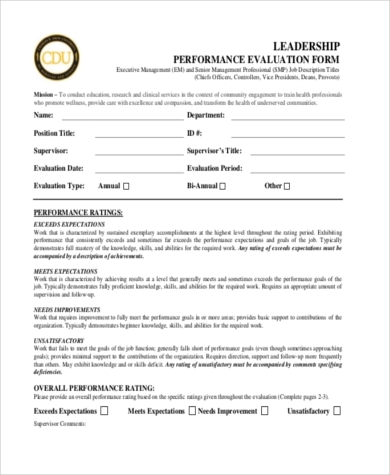 How are the leaders in your company performing? Are they doing their jobs right? The only way to find out is to use the following sample file to conduct an assessment before you arrive at your conclusion. You can also see Employee Appraisal Forms. At the end of the day, those trainees you just trained can help you to determine whether the session was worth. And the only way to find out is to ask them to help you, to do an evaluation. You can use this sample form. The performance of your staff must be top notch. They need to have a strong grit that the company can rely on for the best performance and results. 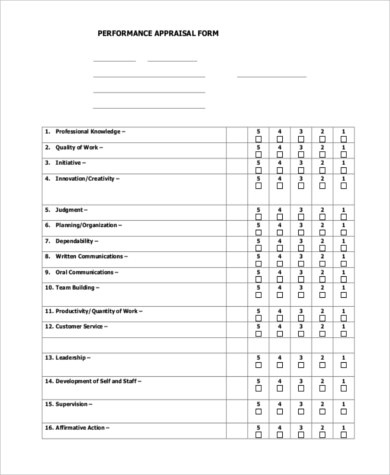 So use this template for in-depth assessment. You may also see Health Appraisal Forms. 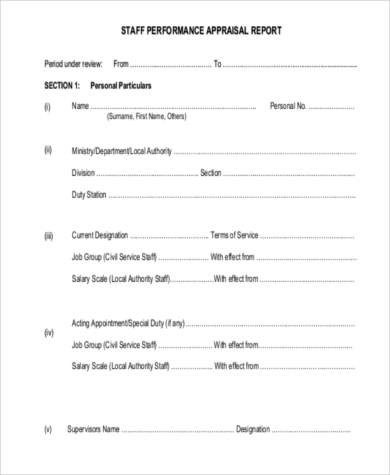 This form is suitable for assessing student employees. It can help you make the right full-time hiring decision based on the performance of the individual in question. You can download the file for free. Teachers must be assessed at least every term. 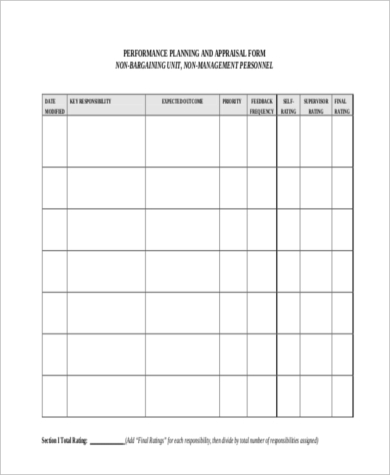 Better yet, you can conduct the evaluation process every month using this sample form. The results can help you decide whether they are doing their jobs right. 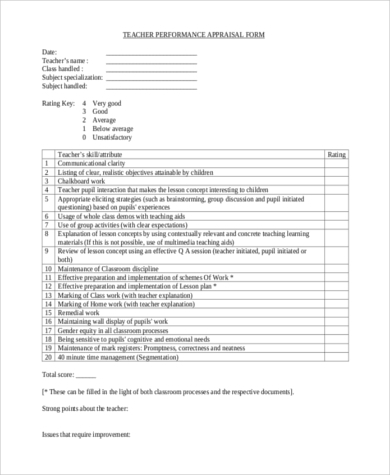 You may also see Teacher Appraisal Forms. Find out whether your executive director is doing well in his job. You just don’t assume that they are doing so. You have to conduct an important evaluation to arrive the right conclusion. They help your company to determine whether employees meet the required standards of the business. By using these sample files, you are able to deduct as much information as possible about an employee, making it easy for you to determine whether you hired the right team for the job. Although there may be instances where conducting an appraisal demands a lot of time, the process should always take the shortest time possible. At the end of the day, it is only performance appraisal that can help you understand your team better. 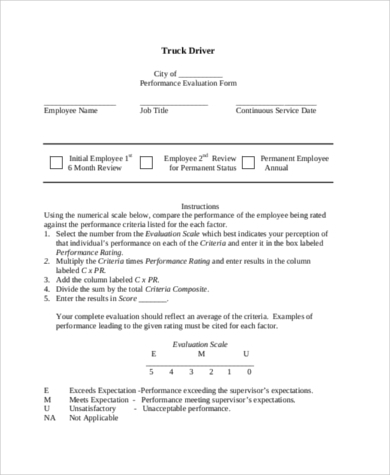 You may also see Vehicle Appraisal Forms. Why did You need to Conduct an Appraisal? It is the best possible way to determine whether employee training is necessary. During the process, you may discover that an employee is not as effective as they should be because of inadequate training. As such, this will give you a basic background of planning appropriate training for them. It is the best means of determining which employees qualify for promotions as well as those who don’t. As such, your company will make sure that the best jobs are awarded to those who deserve them. 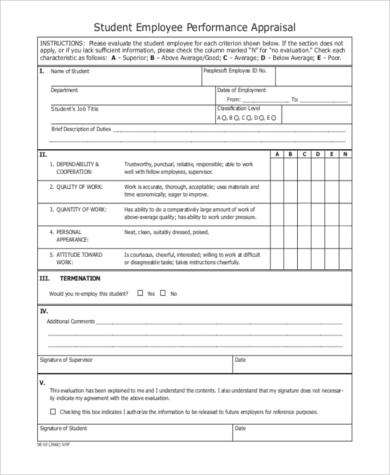 You can also see Car Appraisal Forms. The value of performance appraisal cannot be over emphasized. Of course, it is always an important phase. And it must be conducted from time to time. If you are having a hard time figuring how to get started, then you need to know that the only best way is to download the right sample form and use it to collect data.